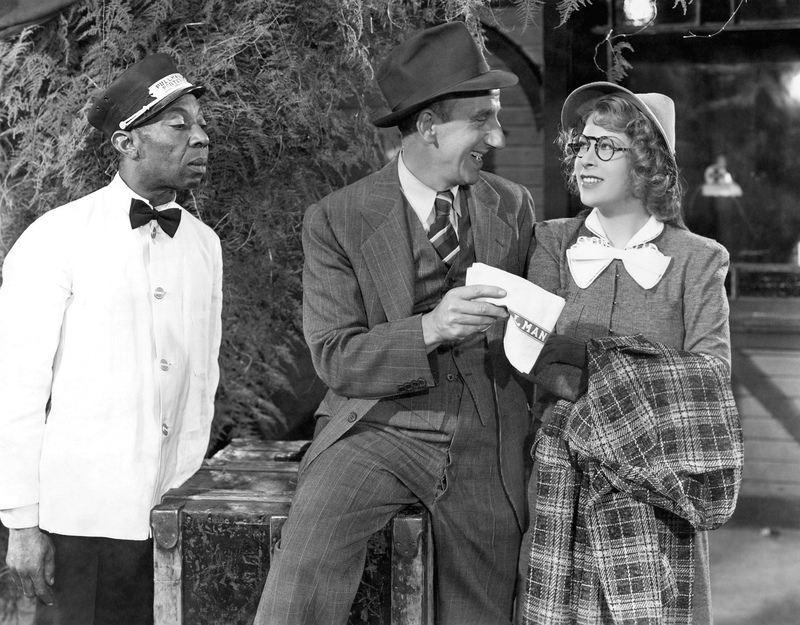 Columbia, 1938. Directed by Albert S. Rogell. Camera: Joseph Walker. 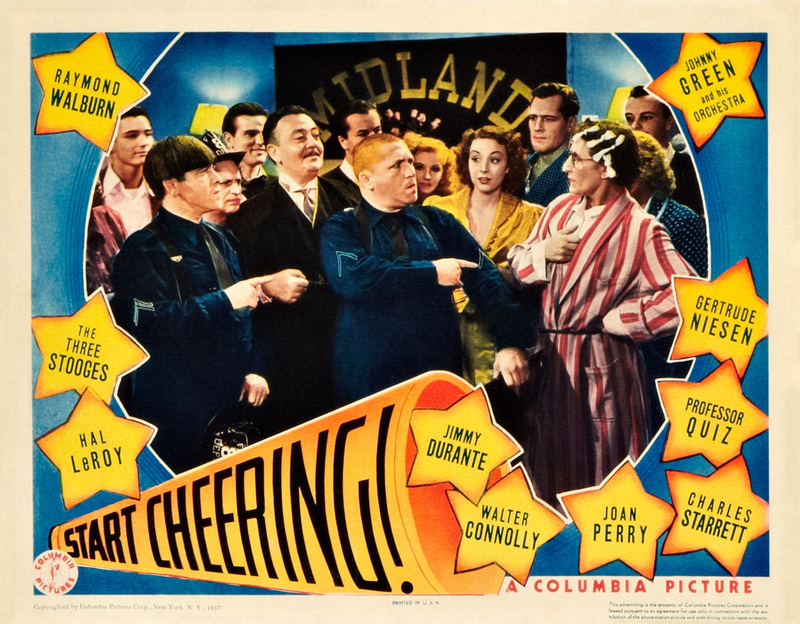 With Jimmy Durante, Walter Connelly, Joan Perry, Charles Starrett, Dr. Craig E. Earle, Gertrude Niesen, Raymond Walburn, The Three Stooges, Broderick Crawford, Hal Le Roy, Ernest Truex, Virginia Dale, Chaz Chase, James Wallington, Romo Vincent, Gene Morgan, Louise Stanley, Arthur Hoyt, Howard Hickman, Minerva Urecal.